Could Biomimicry Build a Better Company Than Your Boss? In the final chapter in our Biomimicry Challenge, we ask the clients if they think nature can help solve their business problems. 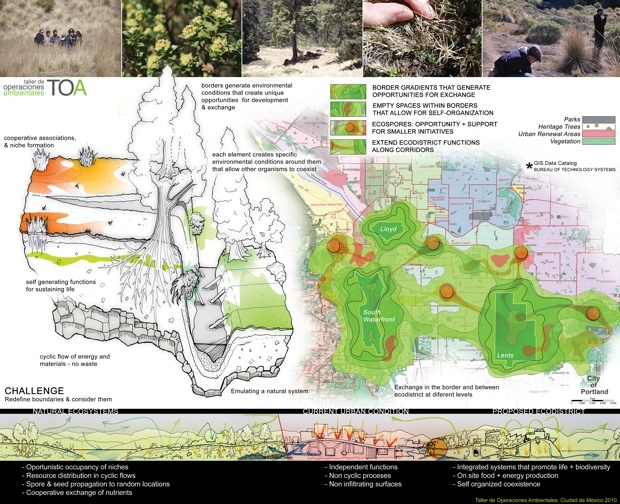 A few weeks ago we published the three case studies in our Ask Nature Biomimicry Challenge, where teams from Taller de Operaciones Ambientales (TOA), IDEO and Smart Design tackled design problems for real-world clients alongside biologists from the Biomimicry Institute. We’ve covered the solutions, but we wanted to check in with the clients as well: Did they see biomimicry as a new tool that could help advance their businesses? For the third challenge to restructure Portland’s eco-districts, design firm TOA had a unique client: Erin Leitch, from Portland sustainable development company Brightworks, was also a recent graduate of the two-year Biomimicry Certificate program (she has recently left Brightworks to pursue biomimicry full-time). 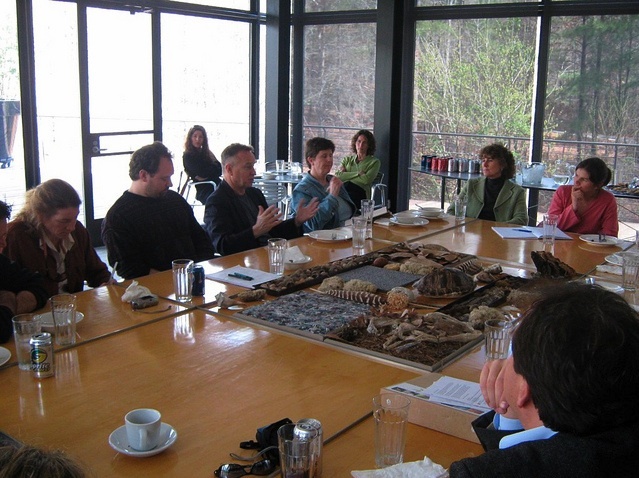 Working with TOA helped Leitch to illustrate the power of ideas that had already been discussed when it came to zoning various eco-district endeavors, she says, like the use of adding small clusters of development outside of eco-districts to spur sustainable growth in new neighborhoods. While that direct correlation between biomimicry and business innovation is not central to the biomimicry approach, it is something that the Biomimicry Guild is hoping to address, says Christopher Allen, manager of the Biomimicry Design Portal project. 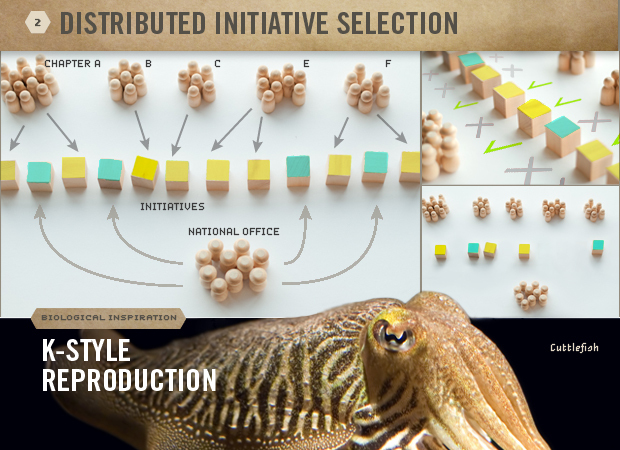 That’s why the Biomimicry Guild is working on a concept called the Biomimicry Innovation Process, which can help take the process from this charrette point into conception and into marketplace in the most sustainable way. Another key factor in bringing business and biomimicry closer together will be due to the variety of participants in the Biomimicry Professional Certification program, an intensive biomimicry training program. The latest round of graduates in the two-year program included biologists, engineers, designers and even four people with business backgrounds, says Allen, and it’s that kind of diversity that will ensure that biomimicry can be embraced by various walks of life. “We need a full range of interdiscipinary participants,” he says. The deadline for applications for the next program is coming up on July 15.